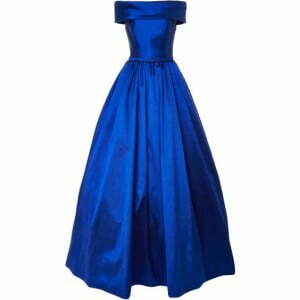 What is the color electric blue and what matching colors you can wear with it? This is a a bright, almost acidic tone, giving to your outfit buoyancy and cockiness. 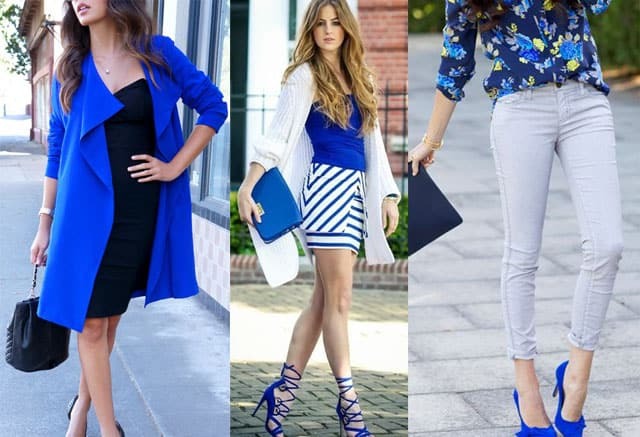 Electric blue color will be hard to forget your look when you wear this shade. If you are able to show off such trendy color with confidence, it will pay you back. It is bright being light and fresh at the same time. It should be used selectively. Do not make the whole outfits in this color. Pairing it wisely you can vary its nature from cheerful to tender. You can experiment with various hues of blue combining them and creating a very smooth and pure color combo, which will not give you any contrast but still is very interesting especially for summer days and seaside vacations. For example try to match soft powder blue, light green-blue, cyan and others complementary shades with electric blue and find your own pair. Considering what color goes with electric blue matches you in a proper way take into account the shade of eyes, hair and skin. Though, in general it is rather suitable for different peculiarities of face. 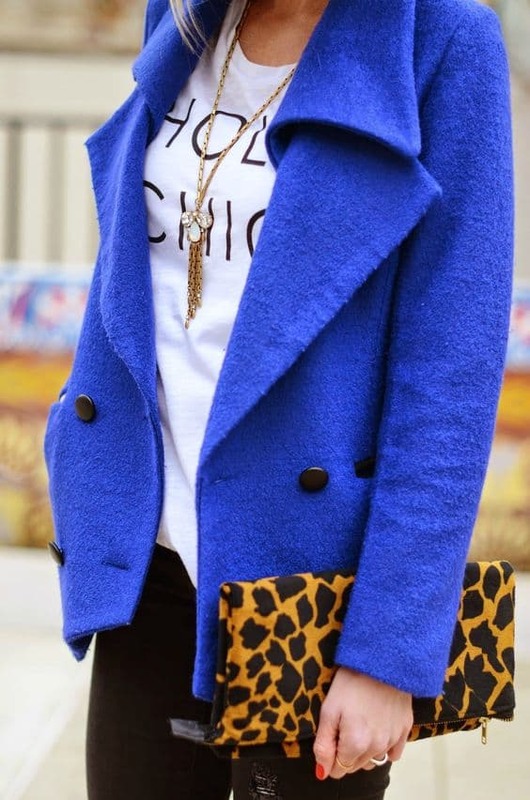 Electric blue gladiator sandals with blue handbag and white cardigan difficult in such an outfit go unnoticed — the bright colors give your image a unique charm and courage.